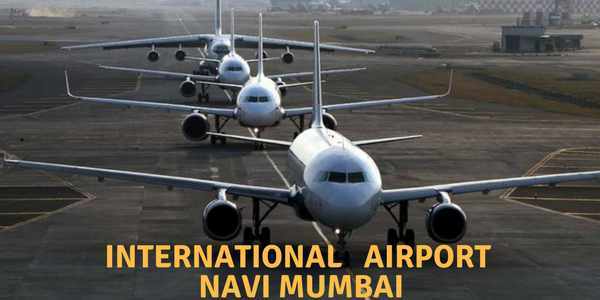 Navi Mumbai International Airport (NMIA) the second largest international airport for the Mumbai Metropolitan Region will be ready for operation by 2019. The Mumbai Airport is under-construction greenfield international airport being built at Kopar-Panvel in Mumbai. Airport pre development project has been started by CIDCO. The fully fledged construction is slated to be started by the end of 2017 and the airport is expected to start commercial operation by 2020. The airport 16000 crore project will be executed by Mumbai International Airport Limited (MIAL) and will make up for India’s first urban multi-airport system. The new airport has an elite location in Navi Mumbai, Raigad, Maharashtra, India. The government is trying to meet the demand of providing jobs to locals at the airport. Navi Mumbai Airport will have a 10 lane approach road to its terminal building flanked by its two runways. 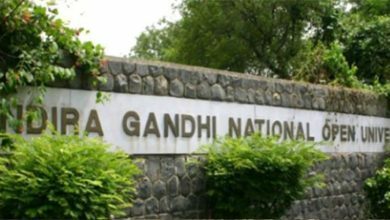 The government is planning some other ways to boost airport connectivity, such as by a metro rail corridor between the existing and new Navi Mumbai airport or by a proposed waterway transport project on the eastern coast. Airport Authority is also planned to extend the Juhu Airport towards the sea. Trans Harbour link will be the main connector of central Mumbai and Navi Mumbai airport. The trans harbour link project is likely to be completed about a year later. Thus, passengers at the Navi Mumbai International airport are likely to be inconvenienced for some time. The 220km Sewri-Nhava Sheva Trans Harbour link will provide connectivity for people to travel from Mumbai island city to the new Navi Mumbai International Airport. Without the link, traveling of people from city to airport would be cumbersome. Aamra Marg will provide the access from the west to the airport and National Highway 4B will allow the main road access from the east. Devendra Fandnavis the chief minister said that the airport is expected to commence operations by the end of 2019, while the Sewri-Nhava Sheva Mumbai Trans Harbour Link could take about a year more to finish. State ministry has received the final bids for the trans harbour link and the work is expected to start by October 2017 post monsoon. The pre development work of airport involving hill cutting, diversion of the Ulwe river and land filling is under progress and actual work of airport is slated to begin by the start of next year.